Choose one of the 3 escape rooms available in and around Somerset! Escape rooms are perfect for any occasion: a night out with friends, a date, a birthday celebration or a team-building activity. Search for clues, solve puzzles and work together to uncover the mystery – it’s time you escaped the room! 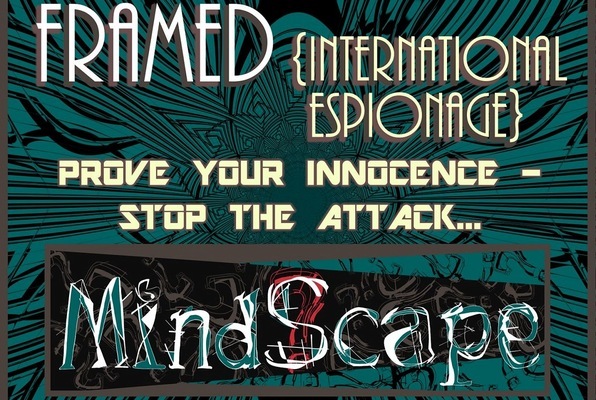 Framed for treason by a government official, can you prove your innocence? The Amnesiac has struck again. Will you be able to stop the killing before it begins? 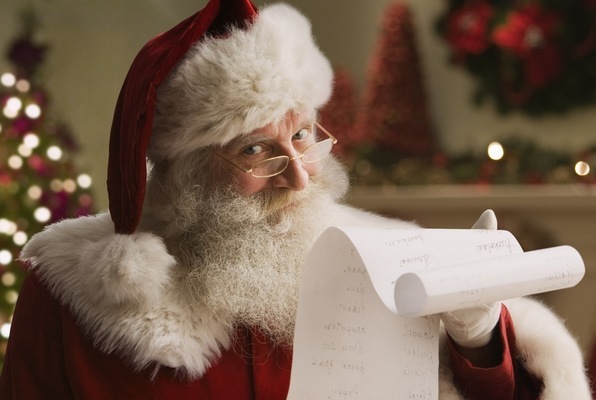 Will your team of elves be able to repair Santa's toy factory before the clock strikes twelve? My husband and I went there for a date night and we had a blast! We did the "Framed" room and we both not only had fun finding the clues, but it was also challenging! Definitely recommend! We did the Deja Vu room. There were 4 of us. It was an awesome experience and we all had a great time. We did escape. Our group of 6 just escaped from the Framed room! We really liked the puzzles and clues! we will definitely be back! great customer service and easy to book! We went as a group from work and had a blast in the Deja Vu room. Hoping to go back and try the other rooms soon! Deja Vu was a very challenging, fun room. We have been to several and it is definitely in our top 2 favorite escape. We will definitely be back! 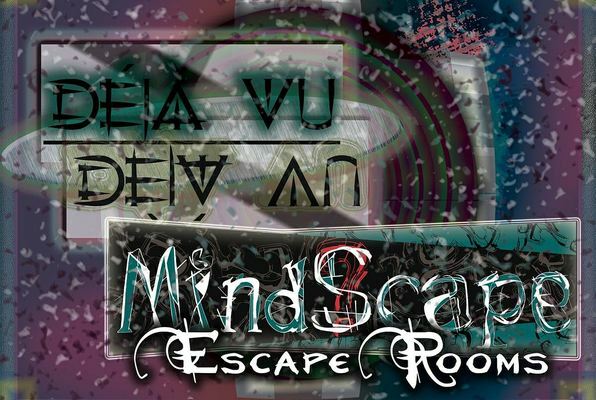 The Deja Vu room is very challenging - better bring your A game! Would recommend going to anyone and will be back to try the other two rooms.